Learning Rocks | the blog of Dan Roddy: "Enlighten us but make it quick"
"Enlighten us but make it quick"
That's the cry of Igniteers everywhere. I've attended, spoken at and organised Ignites for (checks date of earliest posts) nearly four years. Since running the first one I've always thought they'd make a great contribution to my favourite* annual exhibition Learning Technologies. Since then, LT has grown and it's even gained a sibling, Learning and Skills. It's bigger and better than ever. 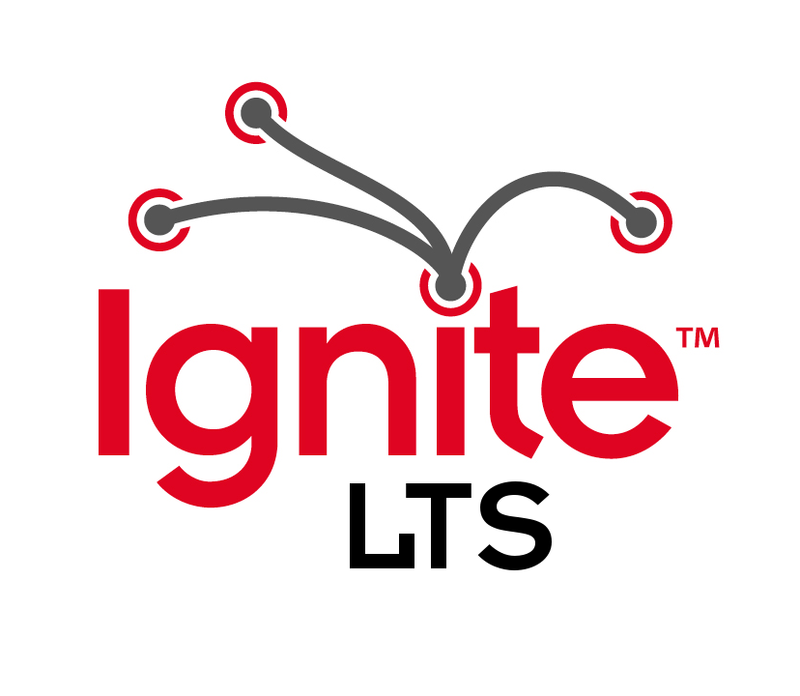 And at last, it has Ignite. 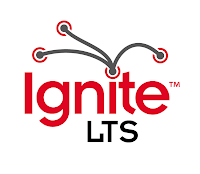 Meet Ignite Learning Technology and Skills, or Ignite LTS if you will. We're looking for eight speakers to come and enlighten and entertain on our stage for an hour on day one of the exhibition. We'll be videoing the results and sharing them from the official LT YouTube channel! If you have an idea for a talk, tell us about it. Not so sure? Talk to us on Twitter and let's see if we can't help you refine that idea. * yes, I'll really confess to that. Until you've taken time off to attend at your own cost you're in the minor leagues of appreciation.